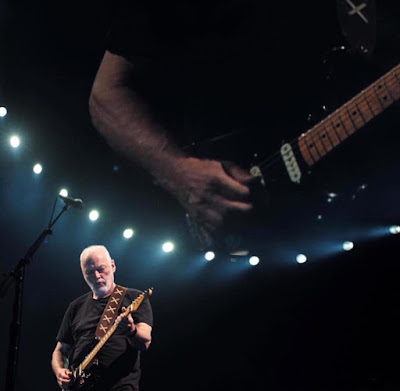 The guitarist is also sharing footage of “A Boat Lies Waiting”, from his 2015 release, “Rattle That Lock”, and part one of a behind-the-scenes look at the pair of concerts at the ancient venue that was built in 90 BC. “It's a magical place,” says Gilmour, “and coming back and seeing the stage and the arena was quite overwhelming. It's a place of ghosts and I couldn't help but think of playing there – with [late Pink Floyd keyboardist] Rick [Wright] – it's a sense of revisiting history.